Get next Saturday off work! 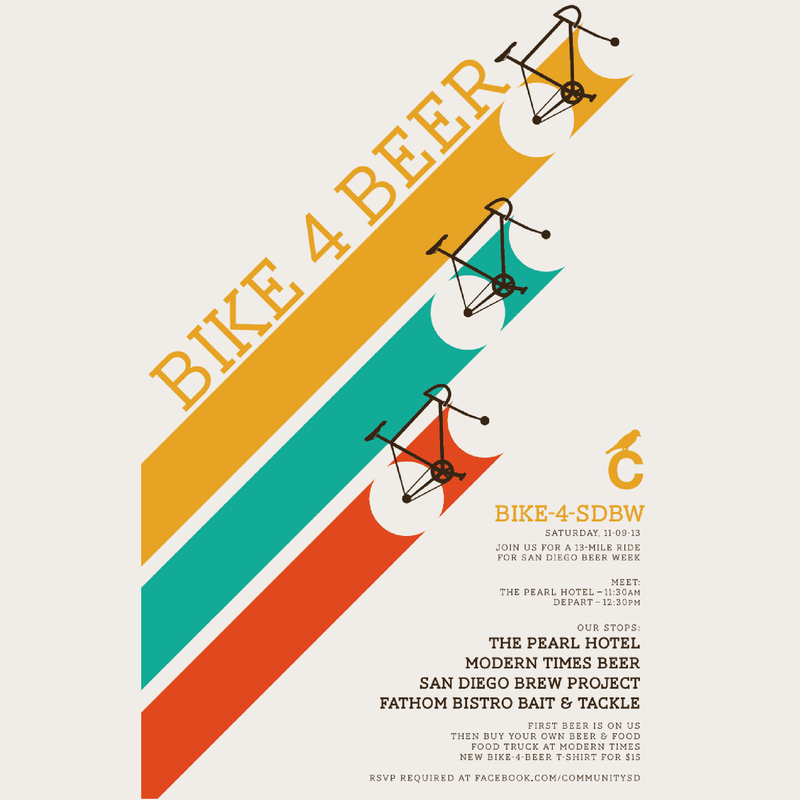 BIKE-4-BEER returns for San Diego Beer Week! Join us for a 13-mile ride on Saturday, November 9th. Meet at The Pearl Hotel at 11:30am. Depart at 12:30pm. First beer is on us, but you HAVE TO RSVP! 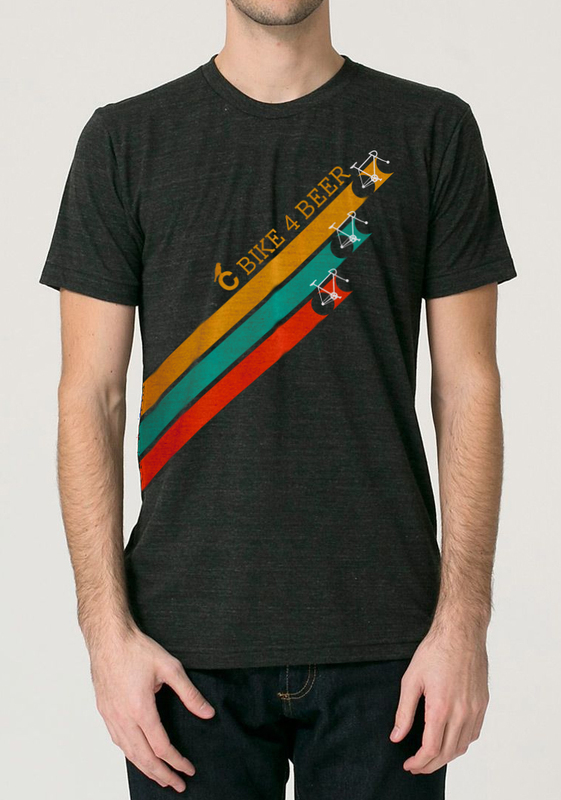 New Bike-4-Beer T-shirt for $15 which will be available at The Pearl Hotel.